It is one of the most beautiful corners of the world and it’s right here in the United States. 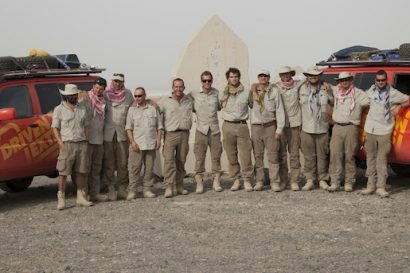 In fact, it’s a half day’s drive from the Expedition Portal office and a frequent destination for our crew of adventurers. It would be tricky for me to account for all of my visits to this land of craggy peaks, verdant meadows, rushing rivers, and seemingly endless miles of mountain roads. A former resident of Durango, I have made the pilgrimage to this corner of Colorado for more than two decades, each visit as special as the first. 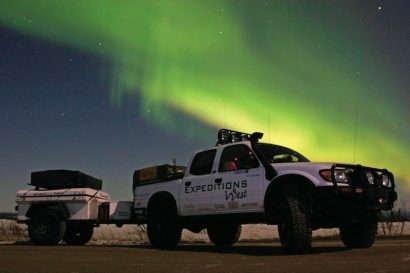 It is simply breathtaking terrain and an overlanding destination not to be missed. Southern Colorado has the majesty of the Alps, the scale of Alaska, and the authentic flavor of the American West. At the heart of this scenic region is the Alpine Loop. 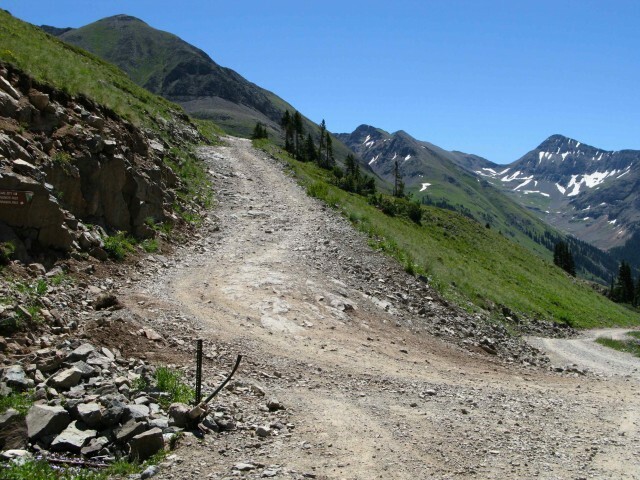 Officially named the Alpine Loop National Backcountry Byway, it is a 64 mile route connecting Silverton, Ouray, and Lake City. 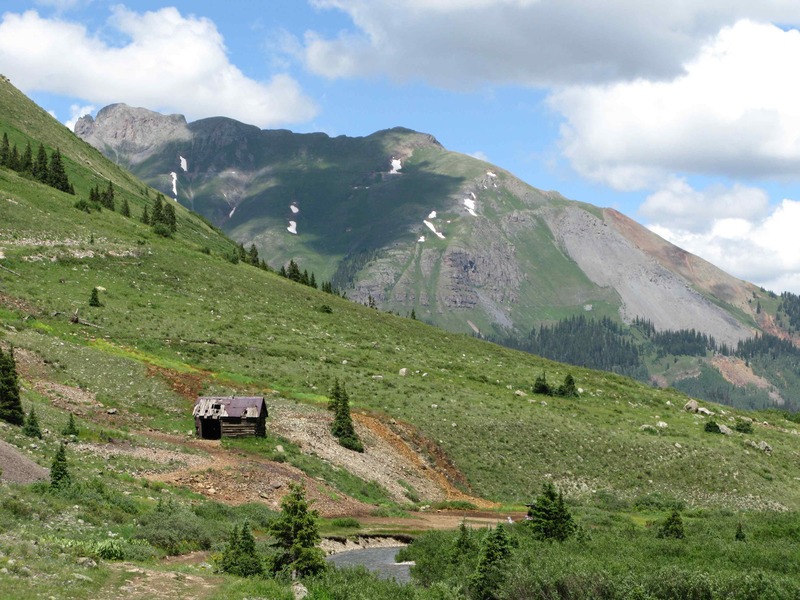 Traversing Cinnamon and Engineer passes, it ascends high above tree-line offering vistas beyond description. 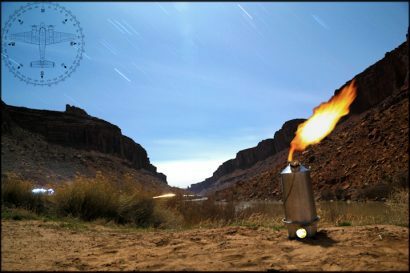 In the valleys below are remnants of the age of frontier, when Colorado’s mines and the boomtowns they spawned, bristled with activity. 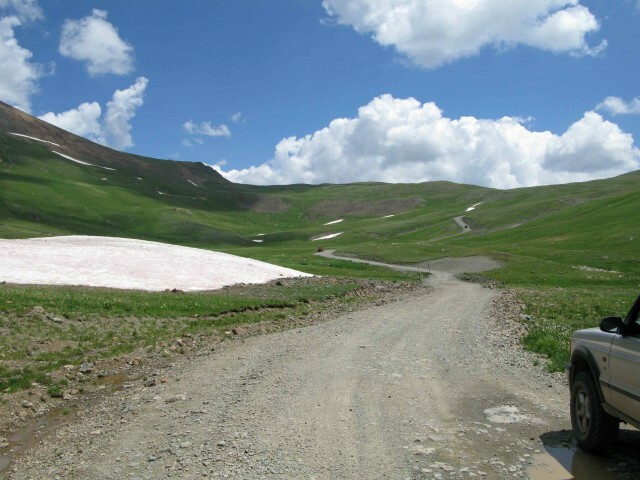 Although the region offers ample opportunity to test your skills on challenging roads, the Alpine Loop is fairly tame. Only a few sections, mainly on Engineer Pass, require high clearance, and even that is a modest requirement. Most stock SUVs can tackle the loop with little drama. 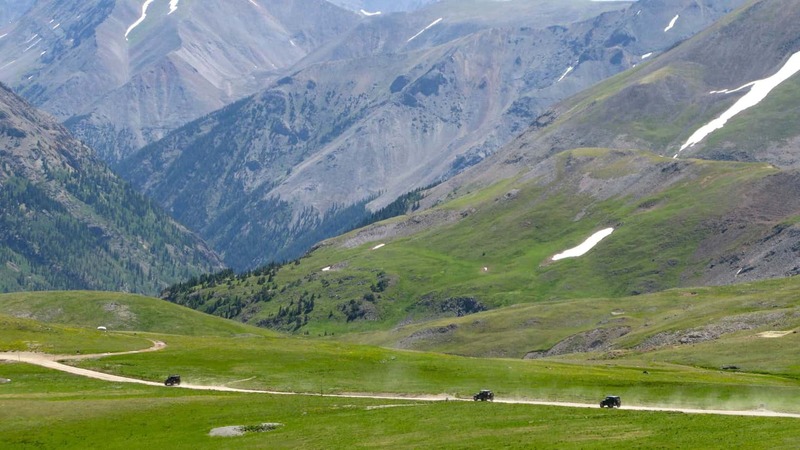 Speaking of drama, if you have yet to traverse a Colorado shelf road, be prepared for an exciting drive as the narrow road is often flanked on one side with harrowing voids. 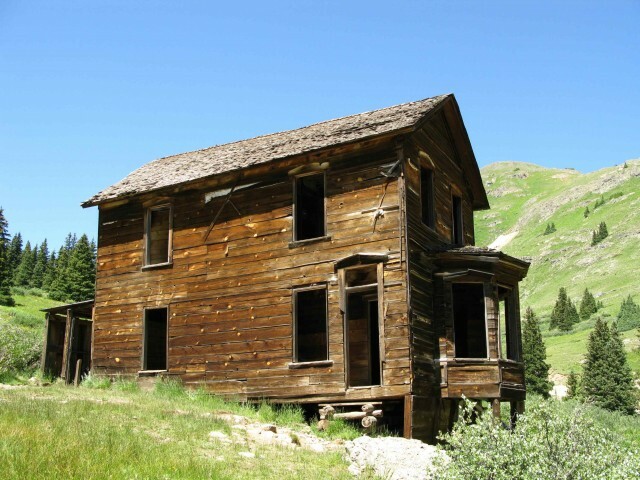 Leaving downtown Silverton and the hordes of tourists, the first stop is usually Animas Forks, a small collection of weathered buildings, faint echoes of the busy mining operation that once filled this small mountain valley. Leaving Animas Forks most travelers make the tight right hand turn and drive up and over Cinnamon Pass which tops out at 12,600 feet. The massive scale of the landscape is difficult to comprehend. 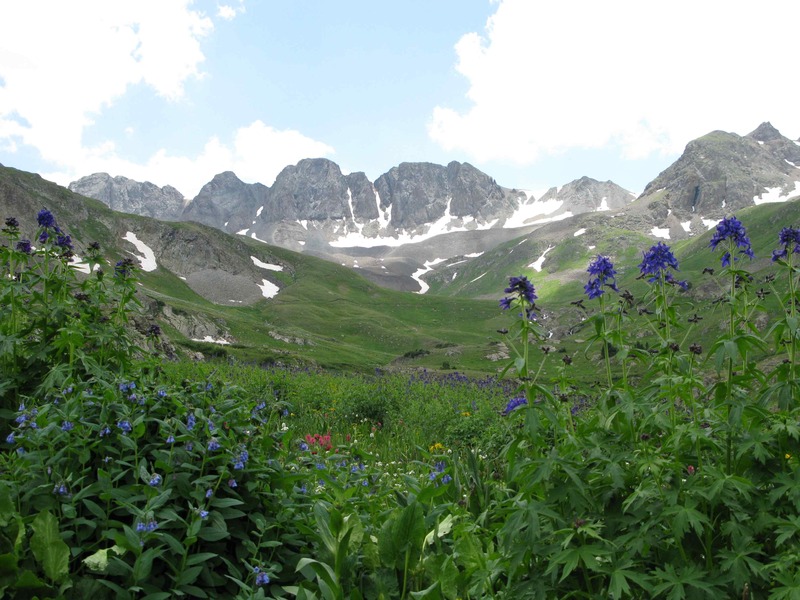 If you have an appreciation for the flora of the high country, the short detour to American Basin is not to be missed. 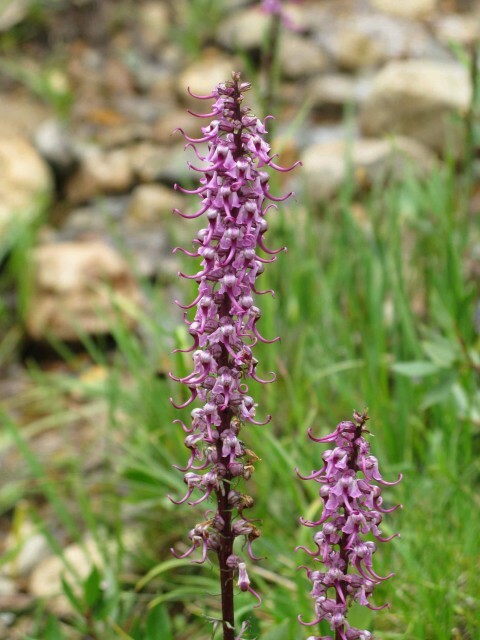 Claimed to have the greatest density of mountain flowers in all of Colorado, it is often a veritable sea of colors. For those inclined to stretch their legs, the hike up Handies Peak will get your blood flowing. 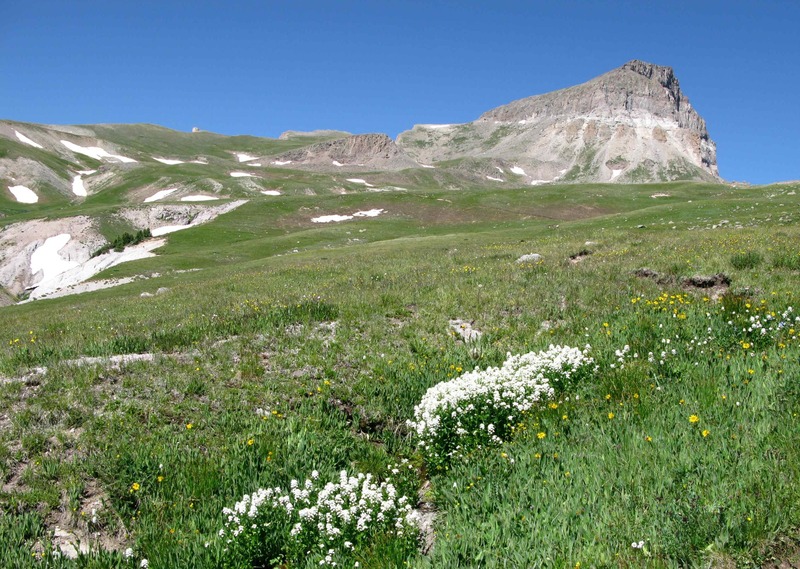 Towering over the meadow below at over 14,000 feet, it is one of four fourteeners in the immediate area. 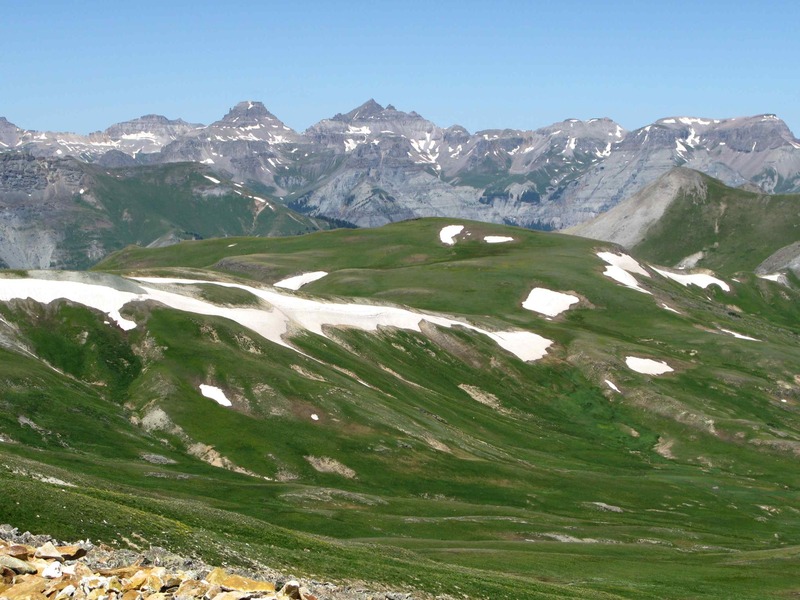 Uncompagre Peak is just off the Alpine Loop and while it’s not an easy hike, it is said to be the most accessible fourteener in the state. Circling around the small town of Lake City, the route begins its ascent once again, this time topping out at just under 13,000 feet atop Engineer Pass. This is where the road gets narrow, the drop-offs a tad severe, but the views are staggeringly beautiful. A short drive down the serpentine switchbacks delivers you to Animas Forks where the adventure began. 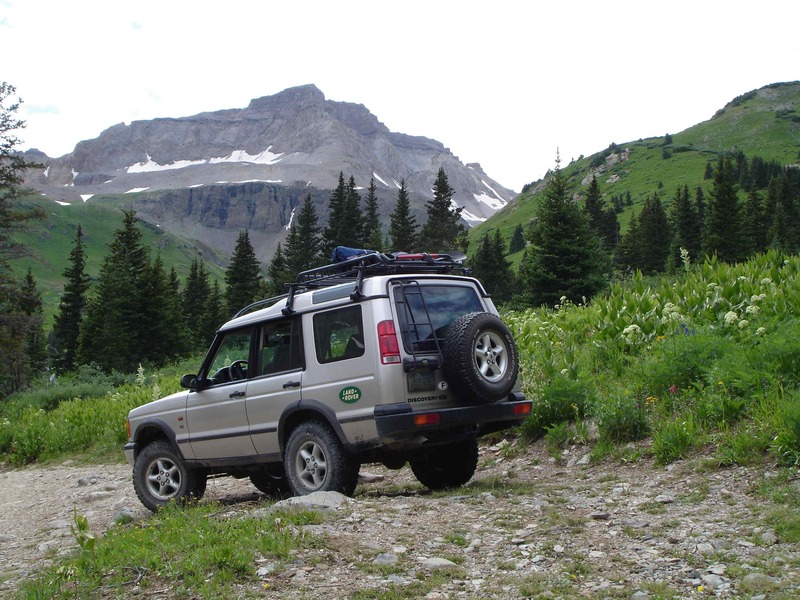 For many overlanders, the lap around the Alpine Loop is but a warm up to bigger drives with more challenging terrain. It can be done in a day, albeit a long one, but not so long as to feel labored. A good finish to the day is often a stay in Telluride or Ouray, mountain towns with endless charm. Not every beautiful view is grand in scale. 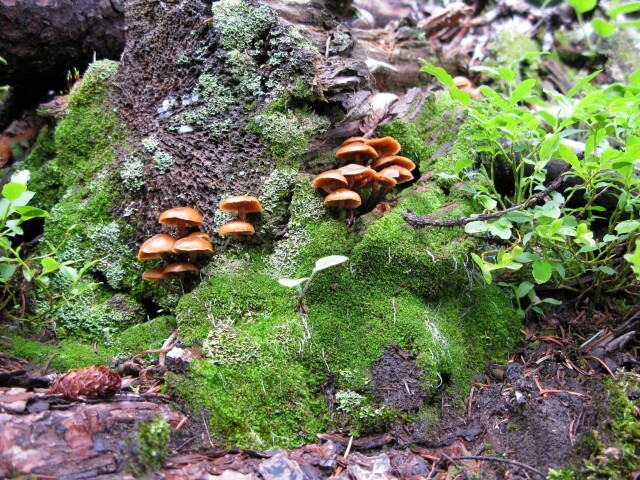 Tiny pockets of life cling to the rocks. The wildflowers of the Rocky Mountains include fantastical creations like these baby elephant flowers. It will only be a few weeks before the snows recede and the narrow roads of the Alpine Loop reveal themselves for another season. I’m counting the days. It just isn’t summer without a trip around the loop.